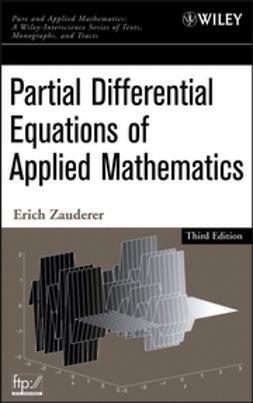 This book provides a modern and up-to-date treatment of the Hilbert transform of distributions and the space of periodic distributions. 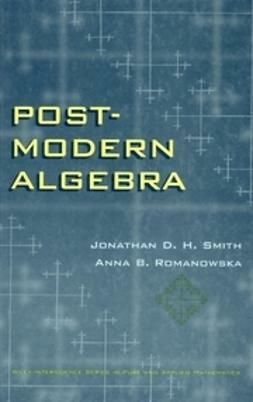 Taking a simple and effective approach to a complex subject, this volume is a first-rate textbook at the graduate level as well as an extremely useful reference for mathematicians, applied scientists, and engineers. 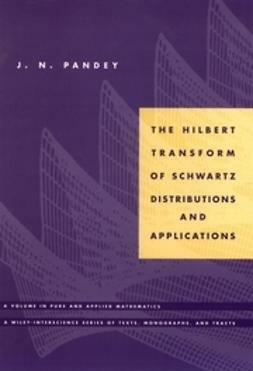 The author, a leading authority in the field, shares with the reader many new results from his exhaustive research on the Hilbert transform of Schwartz distributions. 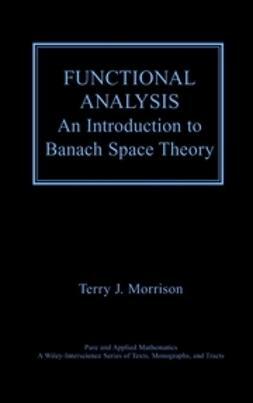 He describes in detail how to use the Hilbert transform to solve theoretical and physical problems in a wide range of disciplines; these include aerofoil problems, dispersion relations, high-energy physics, potential theory problems, and others. 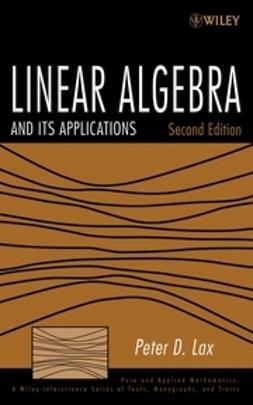 The Hilbert transform and the approximate Hilbert transform of periodic functions are worked out in detail for the first time in book form and can be used to solve Laplace's equation with periodic boundary conditions. 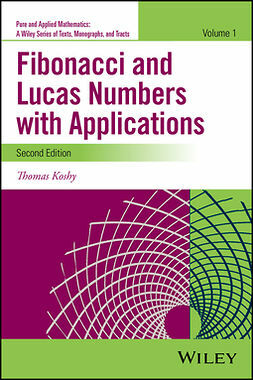 Among the many theoretical results proved in this book is a Paley-Wiener type theorem giving the characterization of functions and generalized functions whose Fourier transforms are supported in certain orthants of Rn. 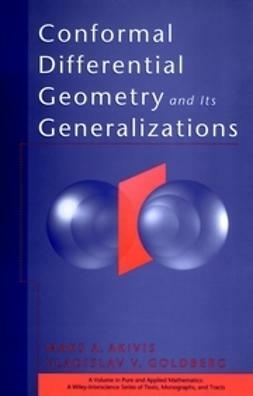 Placing a strong emphasis on easy application of theory and techniques, the book generalizes the Hilbert problem in higher dimensions and solves it in function spaces as well as in generalized function spaces. 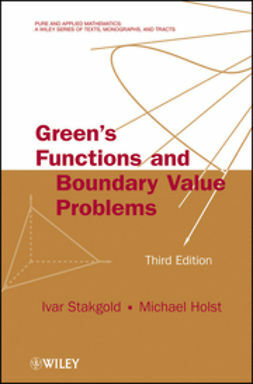 It simplifies the one-dimensional transform of distributions; provides solutions to the distributional Hilbert problems and singular integral equations; and covers the intrinsic definition of the testing function spaces and its topology. 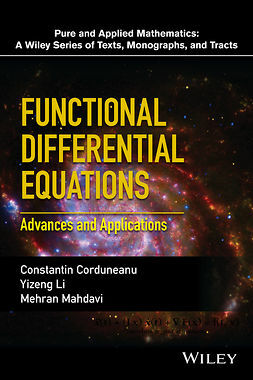 Written by today's foremost expert on the Hilbert transform of generalized functions, this combined text and reference covers the Hilbert transform of distributions and the space of periodic distributions. 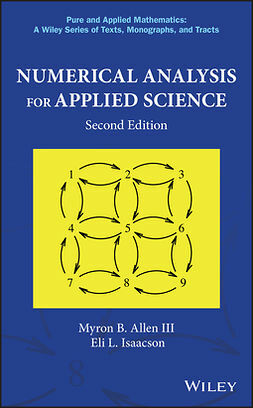 The author provides a consistently accessible treatment of this advanced-level subject and teaches techniques that can be easily applied to theoretical and physical problems encountered by mathematicians, applied scientists, and graduate students in mathematics and engineering.